The Certain Seal Flapper is designed to fit 2 inch flush valve drain openings. 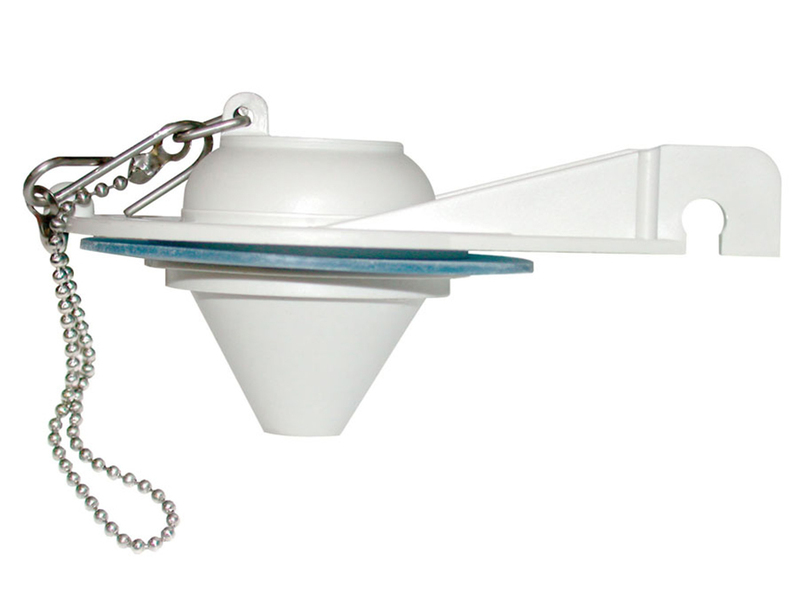 The toilet flapper is constructed with a rigid plastic frame. Easy to install, the 67 toilet parts include: (1) Toilet Flapper Valve and (1) Bead Chain.